The Netflix’s big-time hit ‘The Kissing Booth’ is famous for a character Noah Flynn. 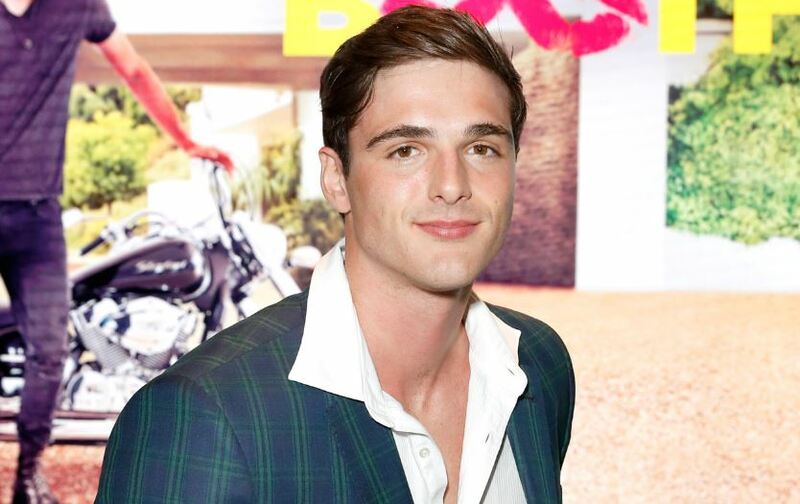 Jacob Elordi played the role. 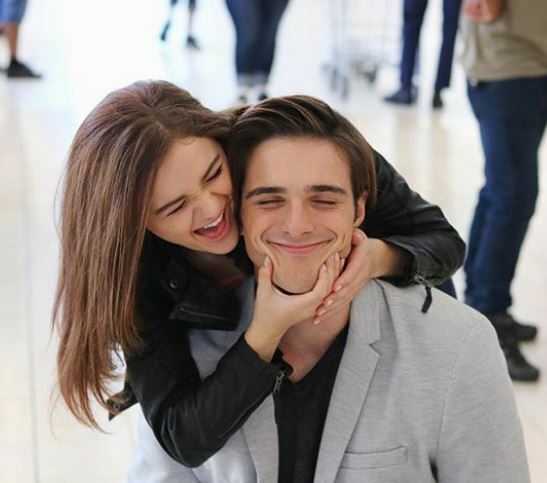 His fame grew even further after sharing real-life love chemistry with Joey King. Now let’s take a peek into his dating life, including his net worth through this wiki! 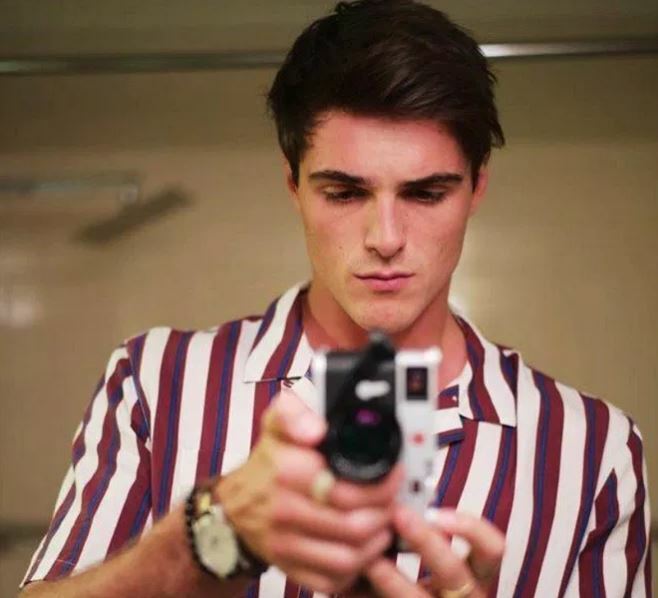 Born on 26th June 1997, Jacob Elordi’s hometown is in Brisbane, Australia. He is Australian born actor belonging to white ethnicity. His zodiac sign is Cancer. He was born to the house of Melissa Elordi and has two sibling sisters Jalynn and Isabella. Nothing much of his data is revealed yet. Jacob started his career via stage act in ‘Seussical: The Musical.’ He began working in short movies like Max and Losefa, Carpe Liam and more before entering in big screen movies. In 2017, he achieved a big-screen debut via ‘Pirates of the Caribbean.’ As of 2018, he is the main cast of ‘The Kissing Booth’ movie’s lead cast. Being an actor, his earning ranges from $8,000 to $56,700 a year. Jacob’s estimated net worth is around $500 thousand as of 2018. The couple started dating while filming in 2017. However, both started sharing pictures on their respective social accounts after few months. As of now, both are enjoying dating life together, and are not planning in ringing wedding bells anytime soon. 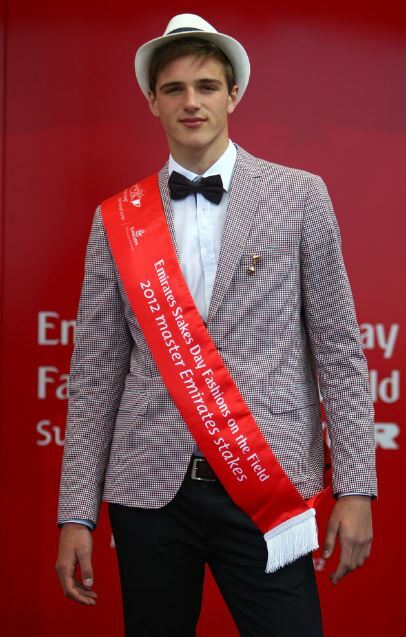 Jacob is decently tall with the height of 6 feet 3 inches and weighs 74 kilos. His skin color is white toned and has brown hair and eyes. One of the sources mentioned his body stat indicating Chest of 44 inches, Biceps of 16 inches and Waist of 32 inches. Nothing more than these data are provided yet. Because of his acting skill and good physique, he has gained more than 1 million followers on Instagram.